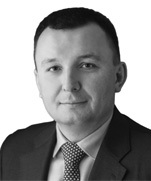 Volodymyr Monastyrskyy is a partner in Dentons' Kyiv office and a member of Dentons’ global corporate, real estate, antitrust, employment, energy, infrastructure, and life sciences groups. He has a vast experience in international and local M&A transactions, setting up joint ventures, development of real estate, infrastructure, and energy projects, agribusiness, pharmaceuticals, commercial and trade, financing, taxation and operation of financial institutions. Volodymyr also heads the firm’s employment practice in Ukraine. Volodymyr also holds a post-graduate certificate in business administration from Edinburg Business School (Heriot-Watt University) and is IPMA Level B Certified Senior Project Manager (certification UPMA.B.01.00075, valid until 29 August 2021). 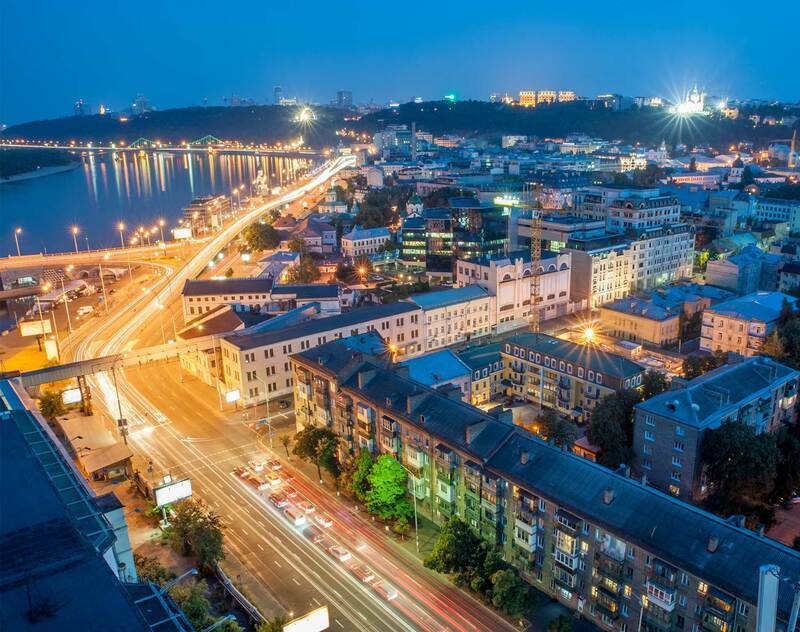 Chambers Europe, Ukraine 2018: Highly ranked in Employment. “Head of department Volodymyr Monastyrskyy comes highly recommended by clients with one noting that he is "extremely responsive, very engaged and business-minded." Chambers Europe, Ukraine 2018: Highly ranked in Corporate/M&A - Ukraine. “Volodymyr Monastyrskyy acts for significant international corporates involved in infrastructure, real estate and natural resources projects."